2013!! Release!! 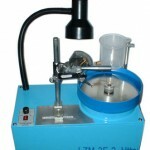 Lu’s New Advanced Faceting Machine. 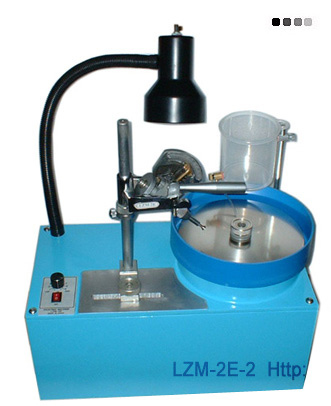 Diamond and gemstone Faceting machine LZM-9 Series. 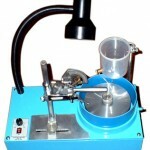 Cut diamonds and colored stone on the same machine!! 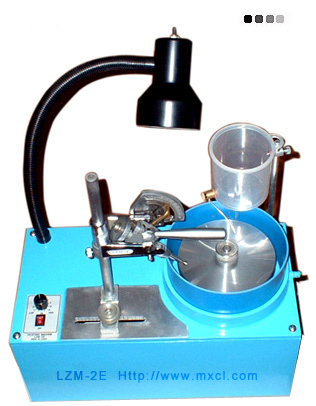 We have applied for patent of utility model and design for our new exclusive faceting head (Mast assembly). Infringement of any third-party intellectual property rights (IPR) is strictly prohibited. Now LOOKING FOR AGENCIES & DISTRIBUTORS AROUND THE WORLD!! Please feel free to send us inquiry if you have interests.